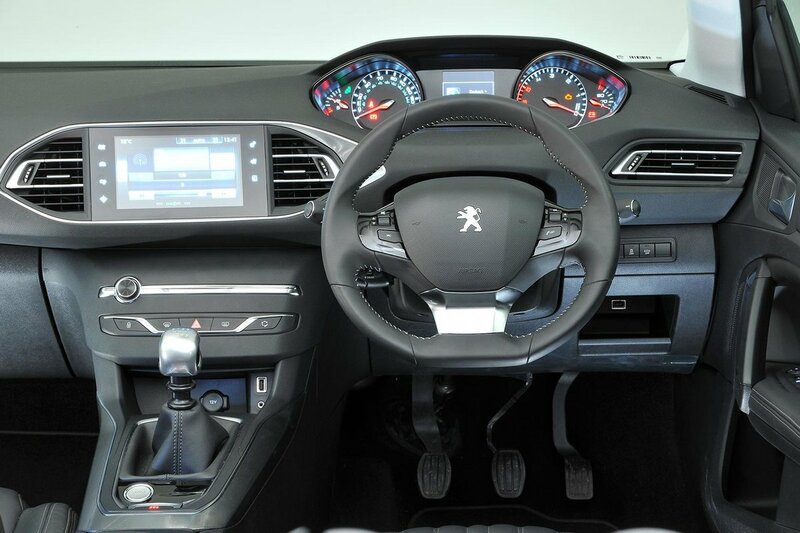 Which used Peugeot 308 hatchback should I buy? The entry-level 1.2 petrol engines aren't especially powerful and need working fairly hard. Driven carefully, they can be reasonably economical. Anyone looking for a sporty drive can consider the two 1.6 petrols, both of which offer sparkling performance for some compromise in fuel economy. The 250 version in the GTi is a real humdinger. You have to work the entry-level 99bhp 1.6 diesel pretty hard at times, but it doesn’t feel significantly slower than the higher-powered version when you do. 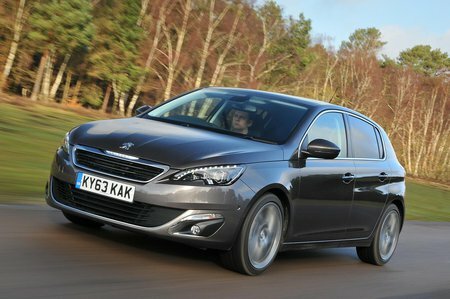 Still, we think the 120 version the better bet, and, in newer 308s, the 1.5 diesel that replaced it is even better. There are two 2.0-litre diesels, but unless you frequently drive across hilly terrain with every seat occupied and the boot full, we’d stick with the 1.6 units. Active trim is the cheapest way into a 308. 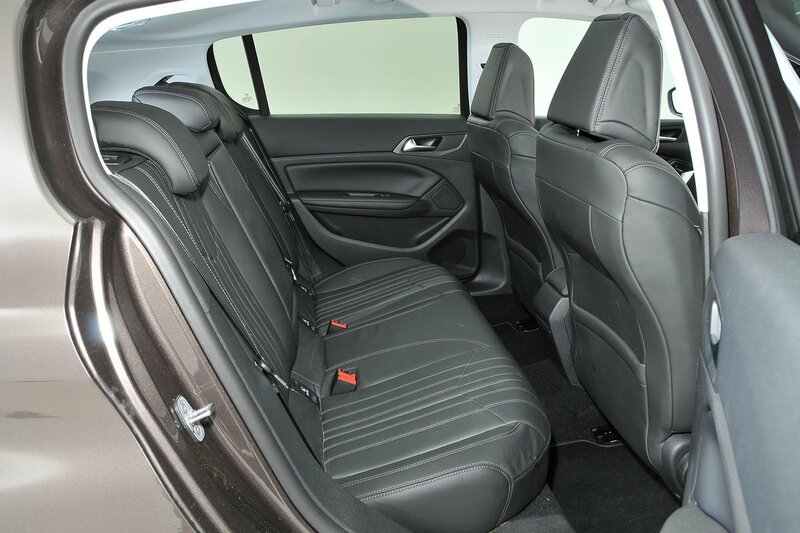 This provides 16in alloy wheels, climate control, rear parking sensors, a leather steering wheel, automatic lights and wipers, a 9.7in infotainment touchscreen, sat-nav, smartphone mirroring and driver adjustable lumbar support, so it’s our pick. Allure gets you larger 17in alloy wheels, front fog lights, front and rear parking sensors, power folding mirrors and an electronic parking brake. Most of these are wants rather than needs, though. GT Line trim upgrades to larger-again 18in alloy wheels, tinted windows, LED foglights, a reversing camera and various sporty visual upgrades. The GTi hot hatch not only gets more power, but also 19in alloy wheels, a Torsen limited-slip differential on its front axle, red brake calipers, bigger front brake discs and bucket seats to keep you in place under hard cornering.